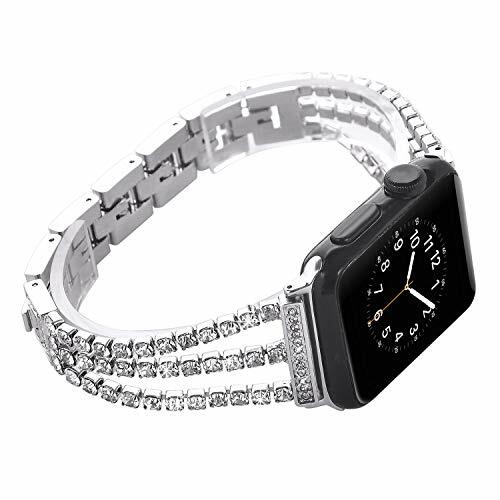 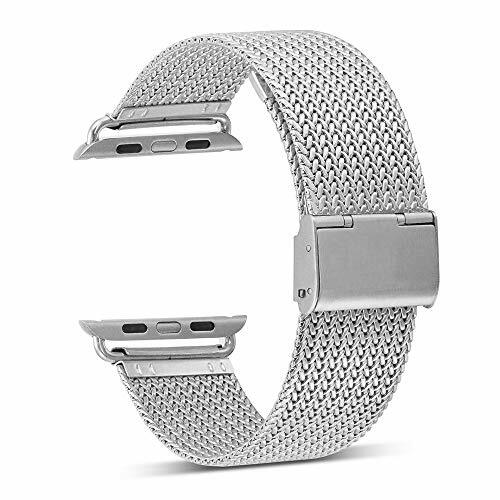 What You Get: 1 x Compatible with iWatch Band (fit for 42mm and 44mm, No Watch included). 18 months Warranty Guaranty after the date of purchase, unconditionally REFUND or REPLACEMENT with any quality problems, lifelong friendly customer service. 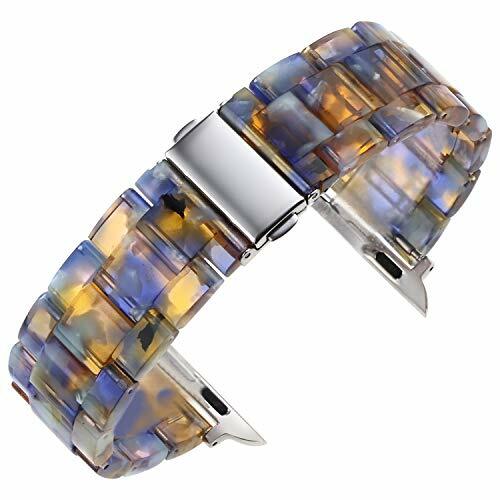 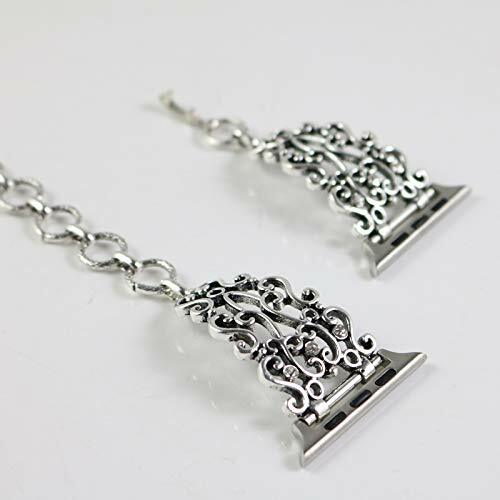 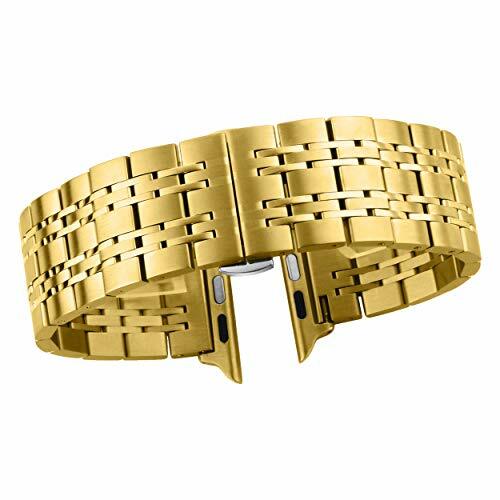 Fit Wrist Size: Fits 6.5"-8.8" (165mm-225mm) wrists. 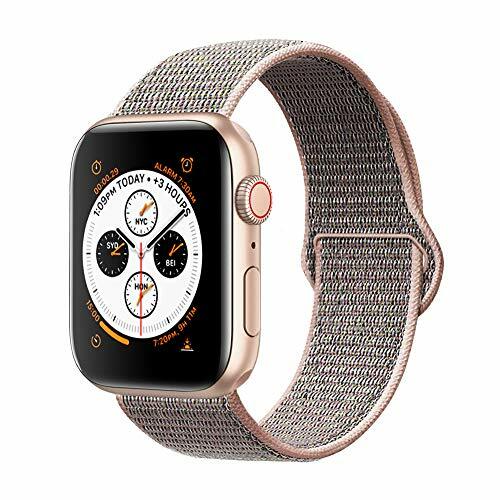 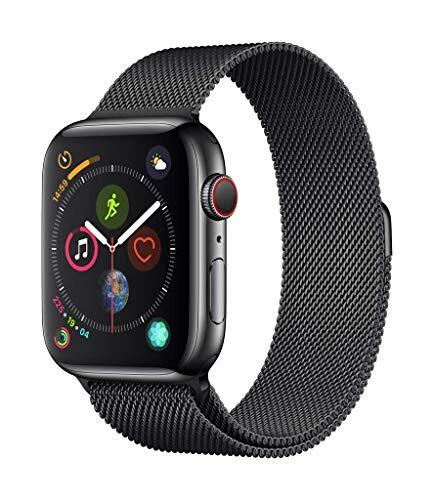 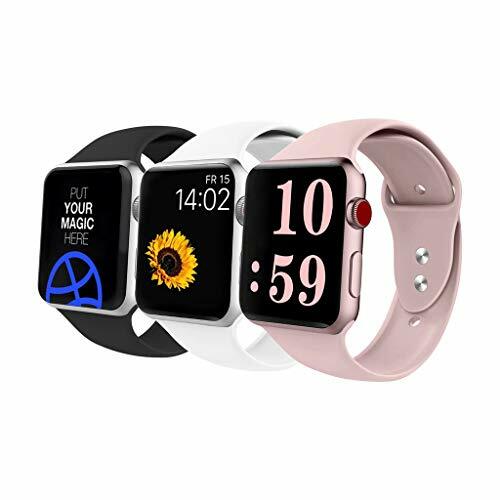 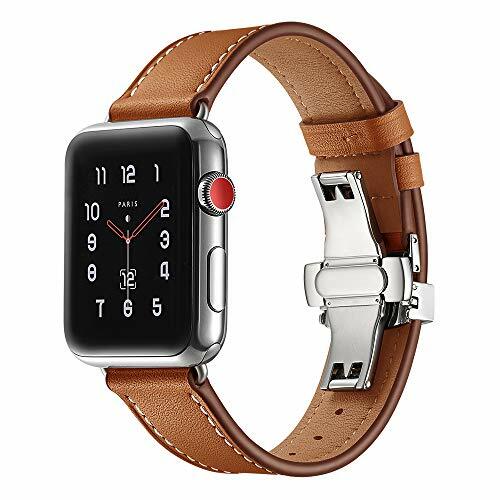 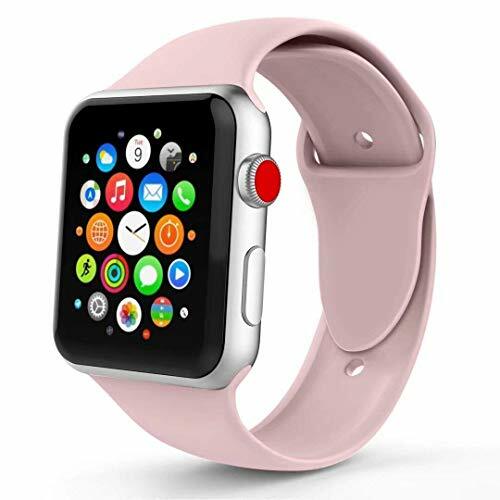 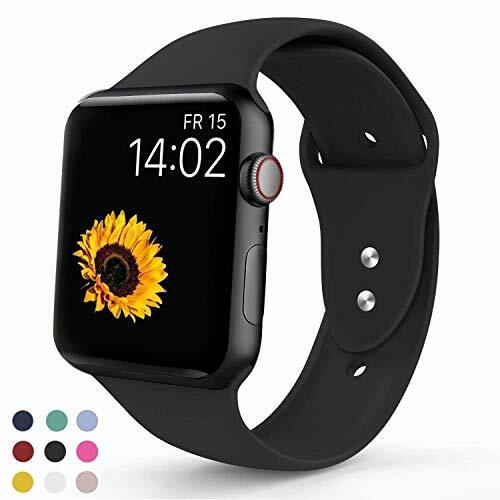 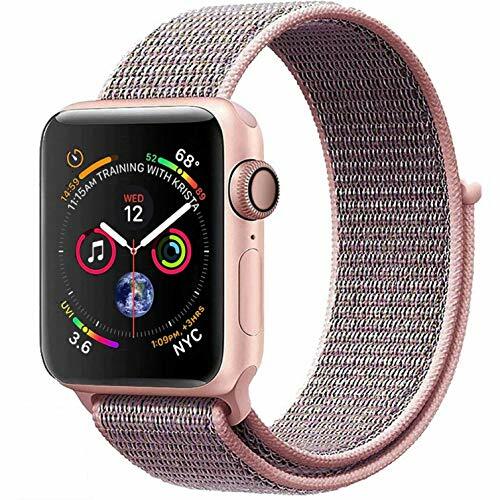 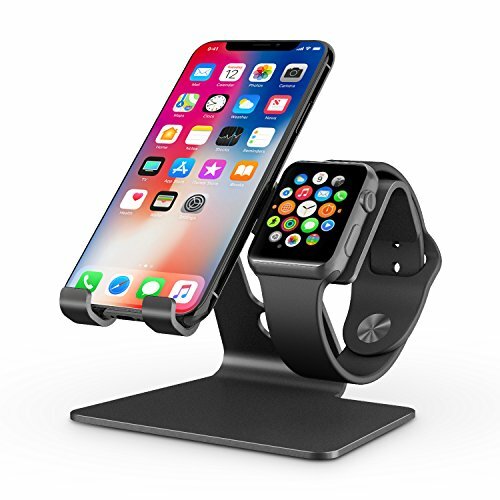 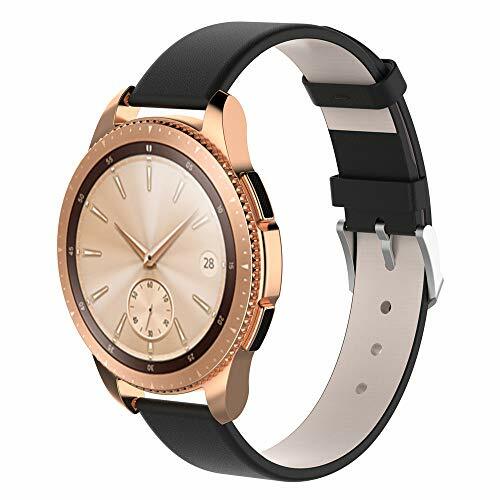 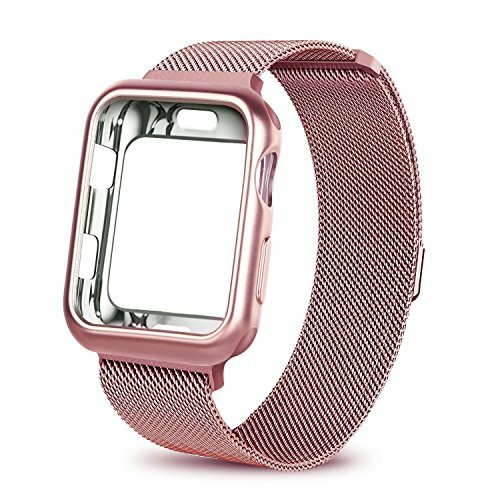 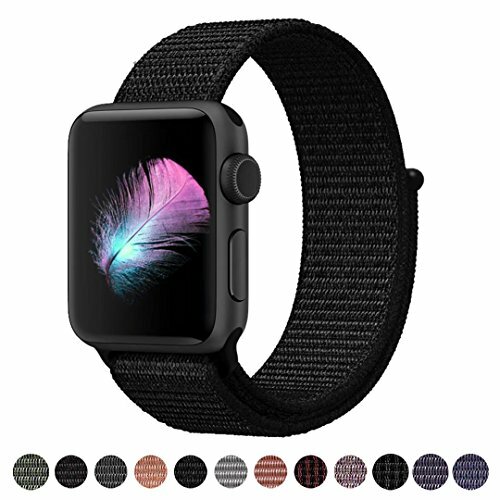 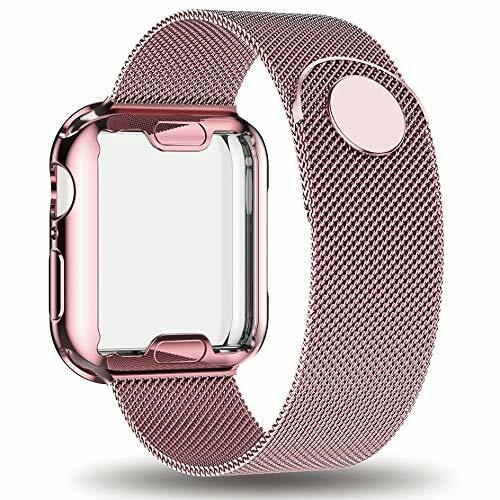 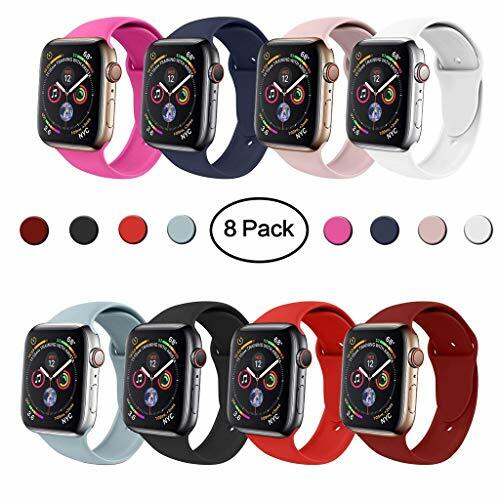 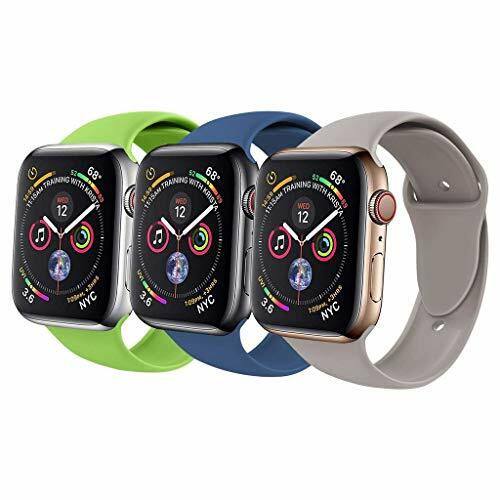 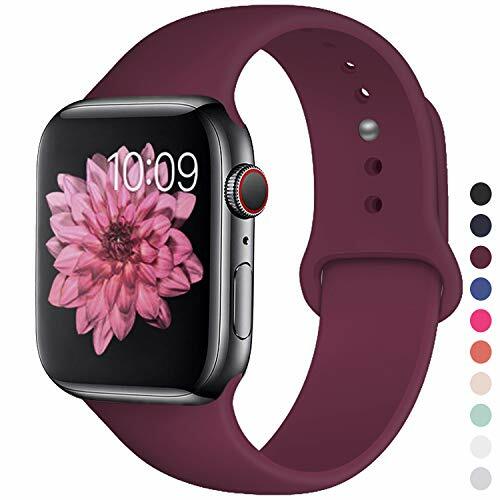 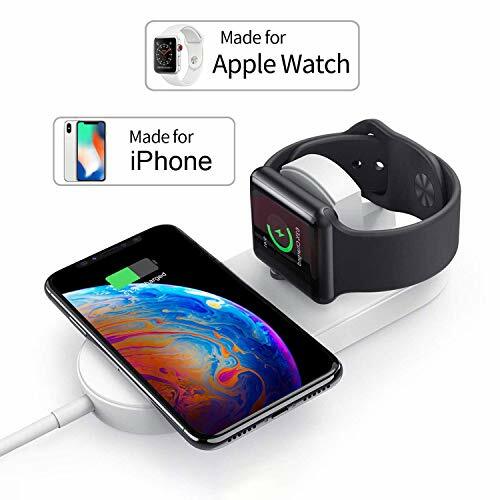 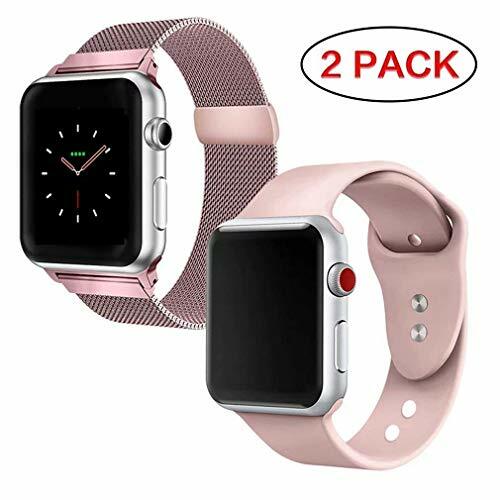 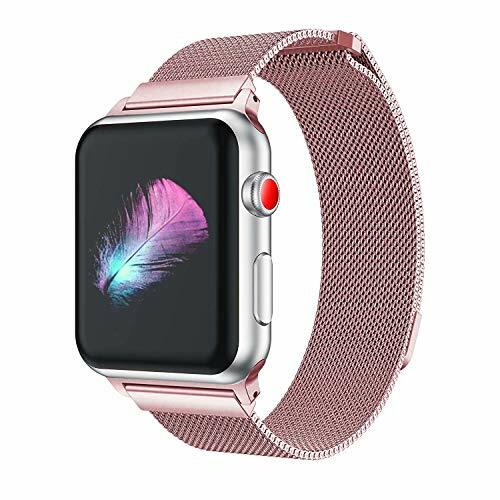 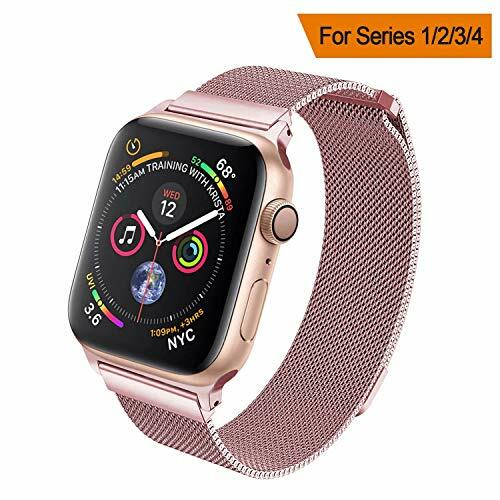 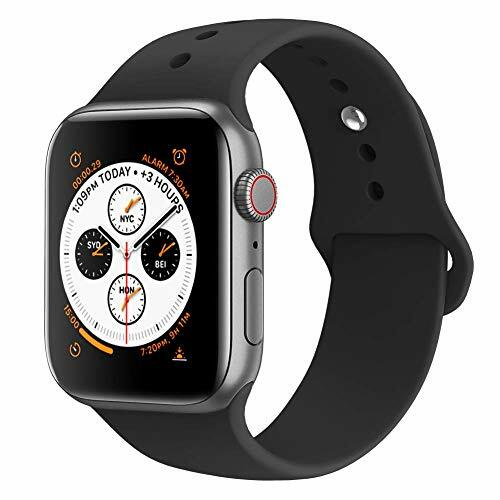 Compatible with Apple Watch 42mm 44mm ALL Models, including: Series 4 / Series 3 / Series 2 / Series 1 / Sport / Edition / Nike+ / Hermes. 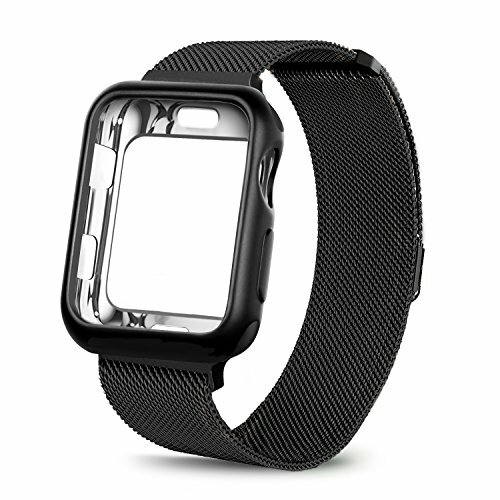 Unique Design: The watch band's outer surface is made of high quality genuine leather and the back is nature black silicone rubber. 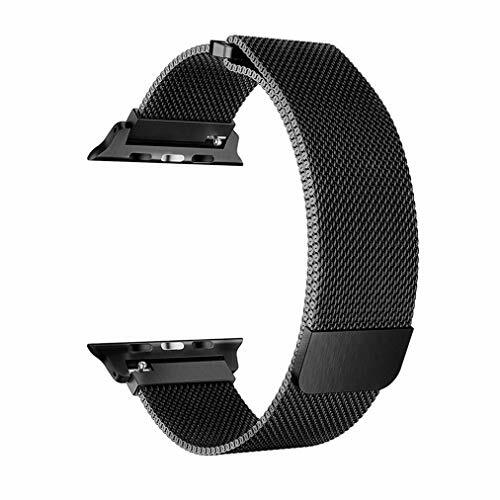 It is a hybrid sweatproof strap, comfortable and lightweight to wear. 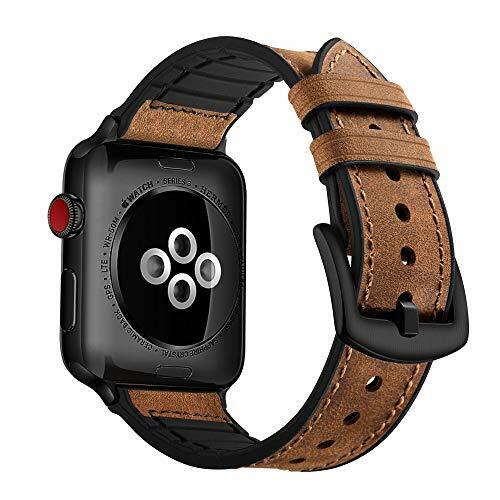 Comfortable Band: Leather is comfortable, except in the summer when the heat makes it stick to your skin. 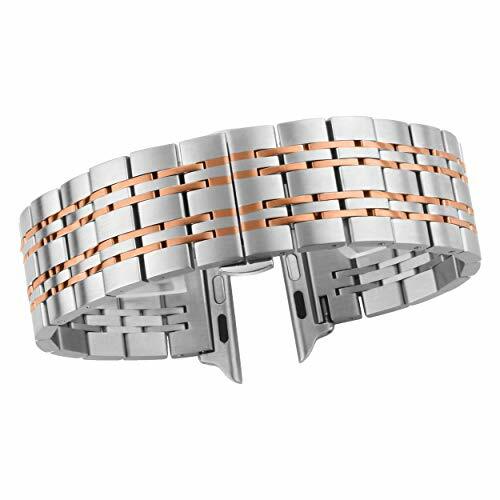 But our this hybrid band fixed this problem, by adding air channels to the inner surface of the band, giving your skin room to breathe. 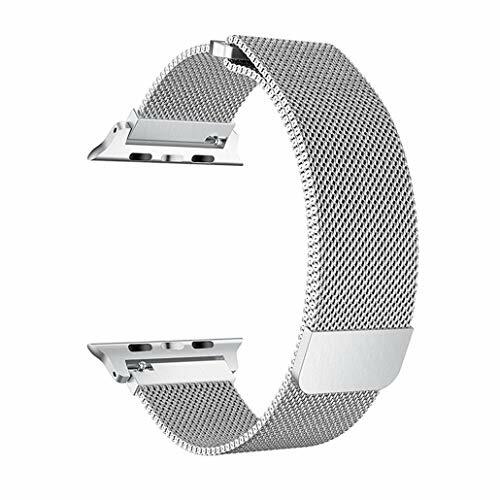 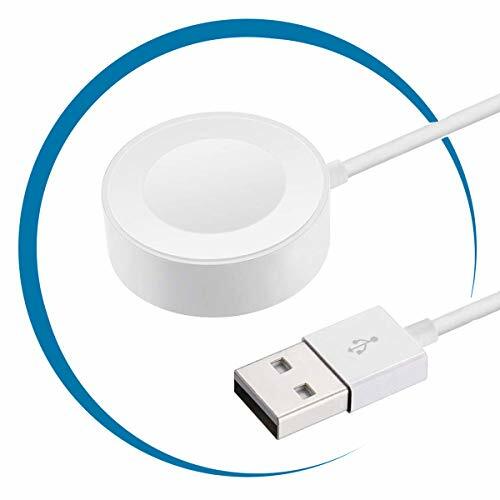 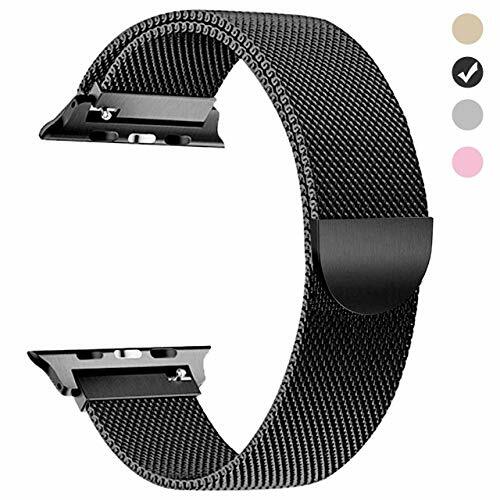 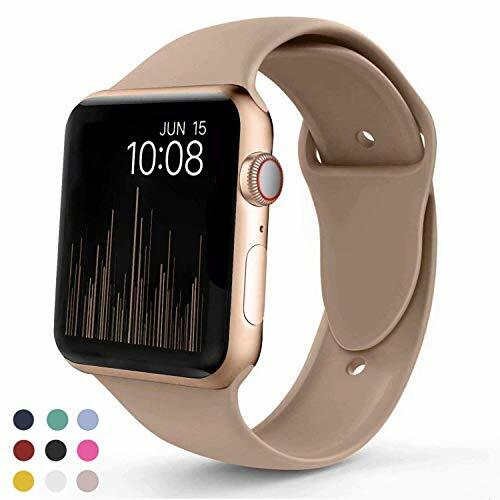 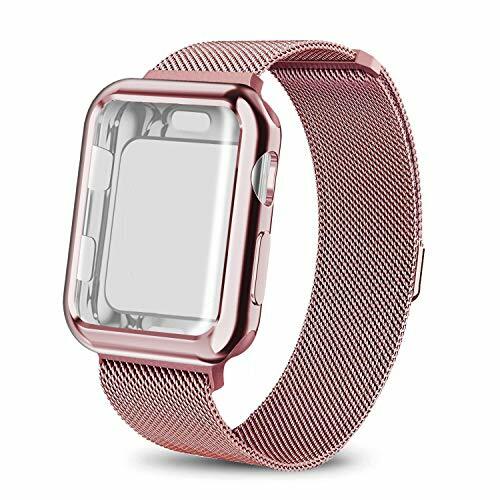 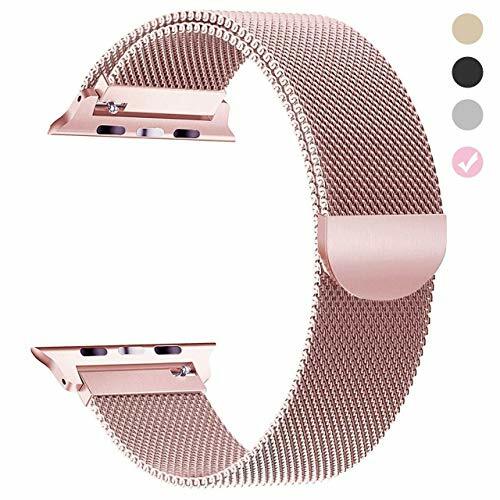 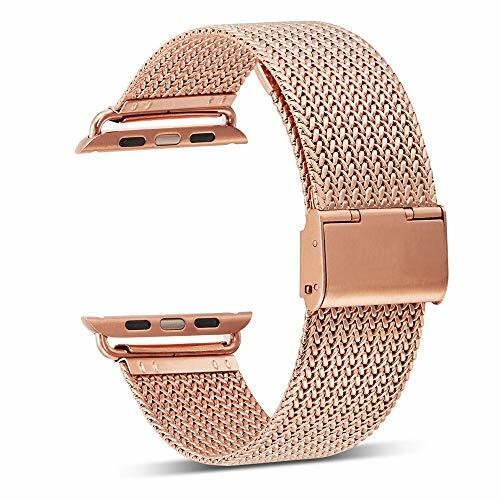 Security: Band comes with stainless steel connectors on both ends, which lock onto the watch precisely, easy to install and remove. 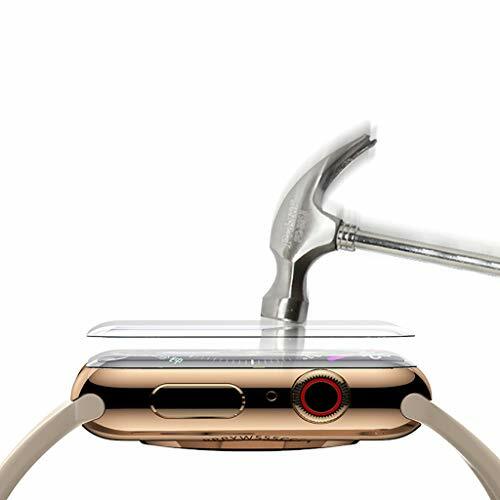 No tools are required.